An Ontario patient has tested negative for Ebola at Sunnybrook Health Sciences Centre in Toronto. The patient had returned to Canada from West Africa about 10 days ago and was put into isolation as a precaution when symptoms began to appear. 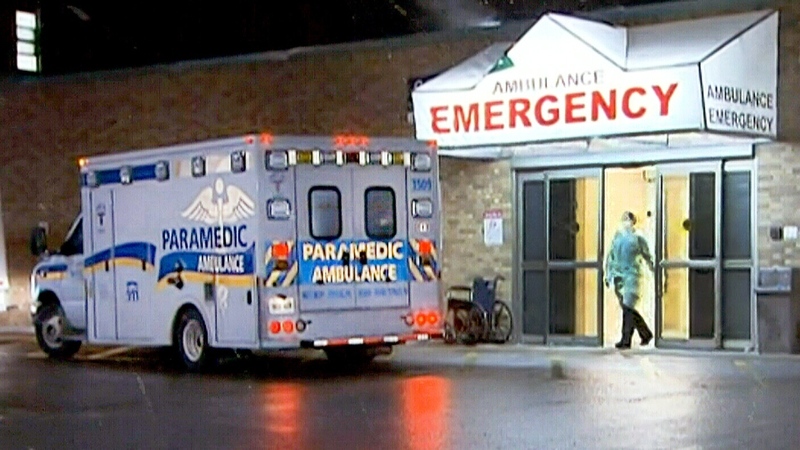 The individual originally went to a Barrie, Ont., hospital with flu-like symptoms, and was transferred to Sunnybrook amid fears that the person was sick with Ebola. Sunnybrook spokesperson Craig DuHamel says the patient's blood test results came back with no trace of Ebola. Doctors say the patient was kept in isolation while the blood test was conducted. Test results came back early Sunday. All previous possible cases of Ebola in Canada ended up being false alarms. A woman who had travelled to Guinea and presented with Ebola-like symptoms at a Toronto hospital in March tested negative for the virus. Hospitals in Montreal, St. Catharines, Ont., and Brampton, Ont., have also quarantined patients who turned out not to have the disease. Canada's chief medical officer Dr. Gregory Taylor previously said the risk of the disease in the country "remains very low” and that Canada is prepared to deal with any cases that arise. The Ebola virus has primarily affected the West African countries of Guinea, Sierra Leone and Liberia. Since an outbreak was identified last March, more than 10,000 of the approximately 25,000 people who contracted Ebola in those three nations have died, according to a recent report from Medecins Sans Frontieres. Only six cases of Ebola had been confirmed in the United States and Europe as of early March, according to the World Health Organization. Only one of those patients was killed by the virus. American Patrick Sawyer died in August after returning to the U.S. from Nigeria. The ministry has also designated seven hospitals as “testing hospitals” for possible Ebola. The Ebola virus starts with a sudden onset of fever and leads to hemorrhaging in 50 per cent of cases. 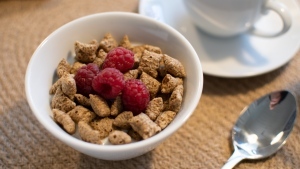 The fatality rate is estimated at 50 to 90 per cent, according to Ontario’s Ministry of Health. 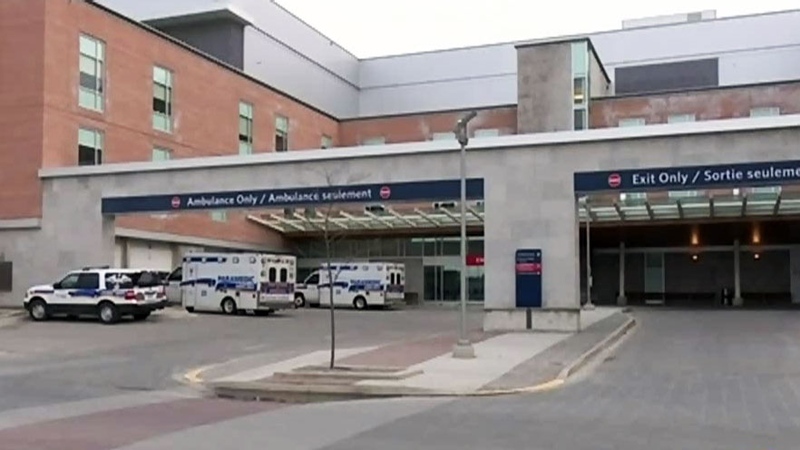 A patient with symptoms doctors believe could be Ebola was transferred to Sunnybrook Health Sciences Centre in Toronto as a precaution on Saturday, April 4, 2015. Royal Victoria Regional Health Centre, which dealt with a possible Ebola case, in Barrie, Ont., on Saturday, April 4, 2015.